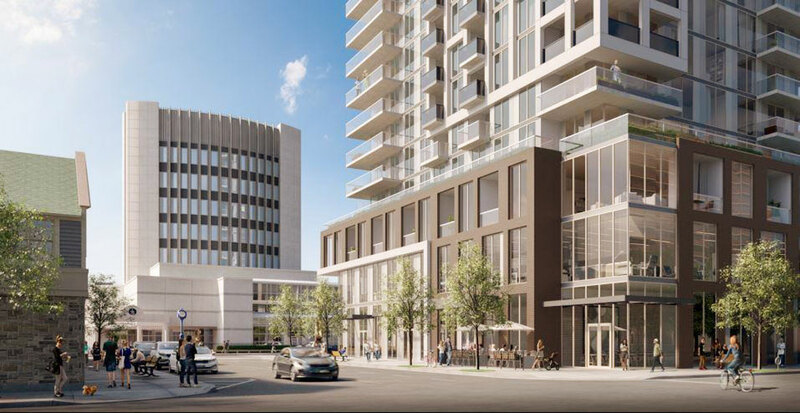 Gallery Condos and Lofts is in the cultural heart of downtown Burlington where residents will have access to endless area amenities including dining, shopping, arts and cultural destinations, park and Lake Ontario. Sales for available units start from the mid $300,000’s. A new and exciting condominium project, Gallery Condos & Lofts is coming to 421 Brant Street, in downtown Burlington. Now in pre-construction phase, the project is being undertaken by Carriage Gate Homes. A high-rise building 27 storeys tall, featuring a total of 180 condo suites. Gallery Condos and Lofts future tenants will have access to unlimited amenities and also several amenities closer to the development site. It will have retail at the ground floor and probably shops, cafes, eateries, and more. Gallery Condos & Lofts is located in downtown Burlington, merely 45 minutes’ drive from Toronto or Niagara Falls. It is in a busy and vibrant community, and a walker’s paradise that boasts of a Walk Score of 92/100. The neighbourhood is home to a bevy of options for cafes, and restaurants, all of which are located within a walking distance. Some of them include Pane Fresco & Tamp Coffee Co., Martini House and Spencer’s situated at the Waterfront. Gallery Condos & Lofts is within a short walking distance of Village Square, which offers a picturesque ambiance and incredible retailers. Fitness facilities, spas, clothing stores, beauty retails and attractive historical buildings await you to enjoy them. Spencer Smith Park proudly sits at the heart of Burlington city. With wide open space, it is teeming with plush flora and green grass, offering scenic views of the water. Besides providing a fantastic way to savour stunning natural landscapes, it serves as a home to numerous events the year round. They include The Sound of Music Festival, Ribfest, and many others. Also, if you are an arts and culture enthusiast, the Art Gallery of Burlington and the Burlington Performing Arts Centre await you just around the corner. There you will indulge in shows, exhibits as well as performances to your satisfaction. Those who live a busy and fun-filled life will certainly find Gallery Condos & Lofts the ideal place to call home. Carriage Gates is a real estate developer based in Burlington. This residential builder has been in the industry for more than 30 years, boasting of several custom homes plus communities in Hamilton, Ancaster, Stoney Creek as well as Oakville that have won several awards.